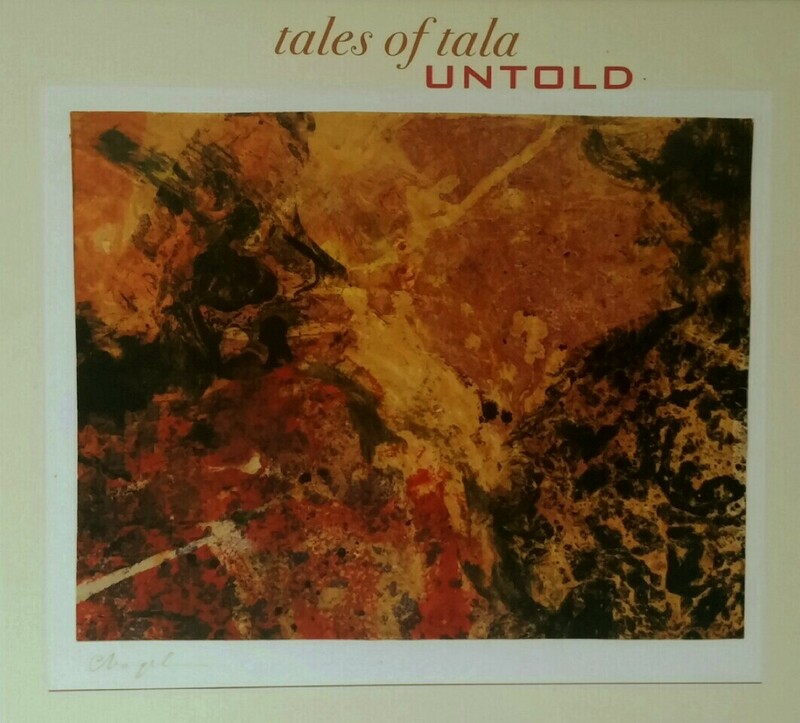 Tales of Tala is Paul’s second project in cooperation with the Music: World Series. Five musicians from India, Persia and Europe join forces to explore the Indian language (tala) of rhythm and improvisation. Their CD Untold has been recorded in 2011. Timbres melt into a twinkling almalgam. …Initiator Paul Weiling appears as an impressive soloist in this unique line-up. 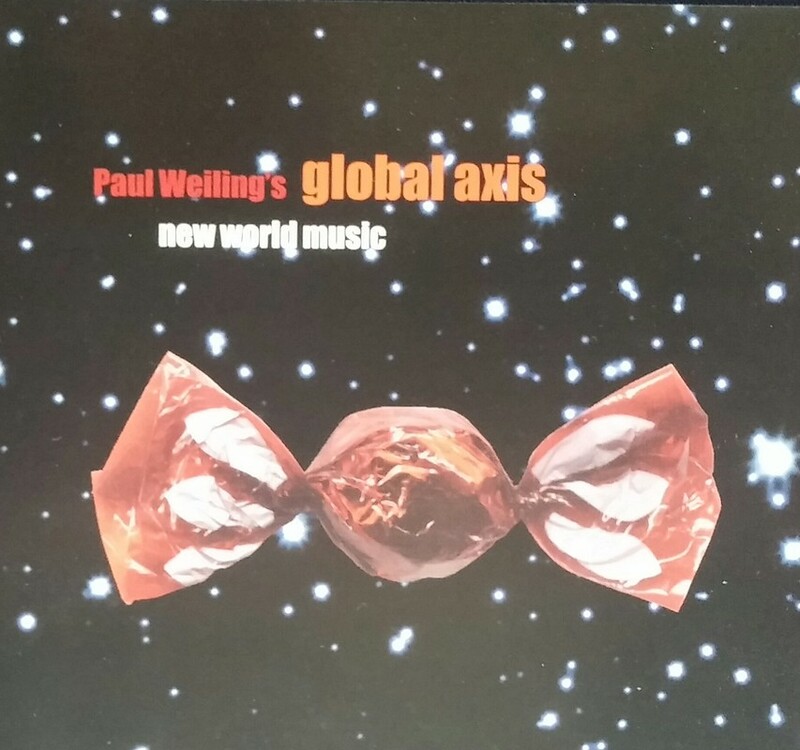 In 1999 Paul created a new musical concept for a bassless quartet with percussion kit, piano/synthesizer and voice, resulting in the quartet Gobal Axis. The group’s very first live appearance was recorded by the Dutch VPRO radiostation in December 1999 and in 2001 the band recorded their first album ‘New World Music’ for TryTone Records, Amsterdam. The freedom the band takes is audible. 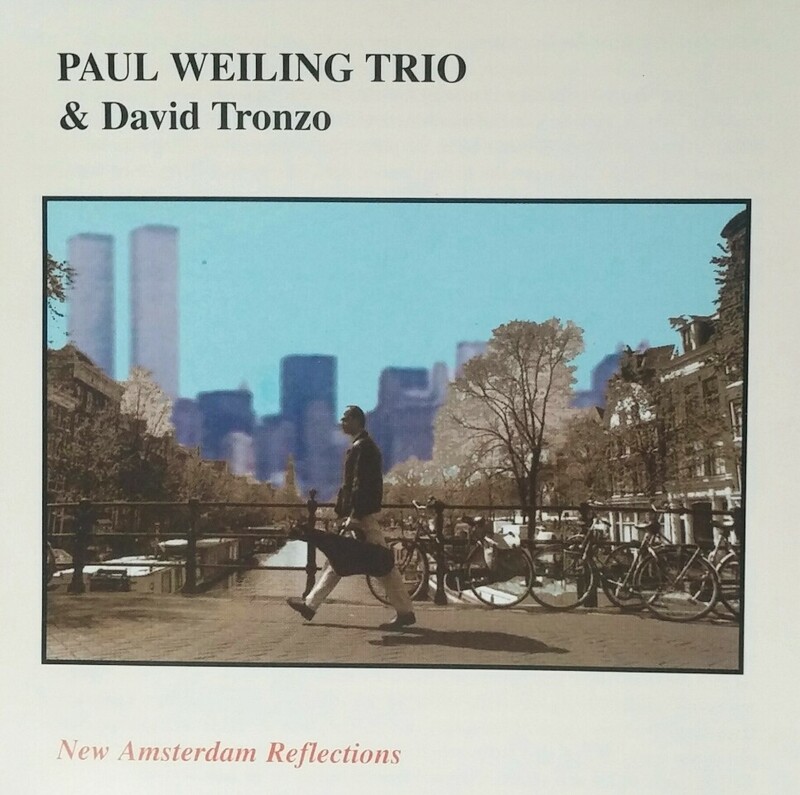 After a three months stay in New York City Paul started his first band as a leader, the Paul Weiling Trio and he produced the CD New Amsterdam Reflections for the Dutch label VIA Records in 1997. The trio features David Tronzo on slide-guitar as special guest from New York City. 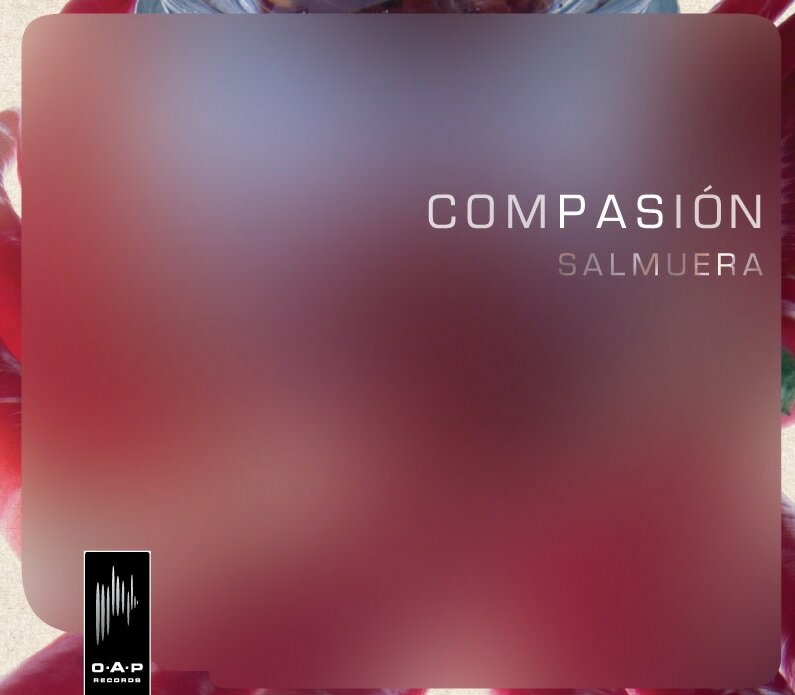 The CD has been presented during a European tour including major jazz festivals such as the North Sea Jazz Festival in The Hague.